Two time Dora Mavor Moore Award nominee Anisa Tejpar is originally from Toronto, and is a graduate of Canada’s National Ballet School. As a child, she danced and toured with The National Ballet of Canada, and danced with Toronto Dance Theatre as an intern. She has performed works by Matjash Mrozewski, John Neumeier, Ginette Laurin, Mauro Astolfi, Jeff Dimitriou, Robert Derosiers, Robert Glumbek, Roberto Campanella, D.A. Hoskins, James Kudelka, Christopher House, Valerie Calam, Hanna Kiel, Jacob Niedzwiecki, and Malgorzata Nowacka. She has appeared in films such as Steppin’ Up: Save the Last Dance 2, Moze Mossanen’s From Time to Time, the BravoFACT Swan Song and has appeared as a vampire on Guillermo del Toro’s show The Strain. Tejpar is also Co-Artistic Director of the dance entertainment firm Hit & Run Dance Productions Inc. (www.hitandrun.ca) for which she has choreographed works for The Rolling Stones, Ferrero Rocher, Telus, Warner Bros., the city of Toronto, Fashion Cares, M.A.C. Cosmetics, CTV, PUMA, Mobilicity, the Toronto International Film Festival, the city of Brampton, Casa Loma’s Legends of Horror, and the Golden Globe winning feature film Barney’s Version. She is also the pilot choreographer of Steven Spielberg’s “Minority Report” and co-choreographer on Ubisoft’s video game “Far Cry: Primal”. She has also produced iPhone apps for TIFF Bell Lightbox’s BOOMBOX events, as well as live art animations for CBC Arts, TIFF, worldwide collections for MAC Cosmetics, and fashion shows for the Lingerie Francaise, Evan Biddell, and wedding line &forlove. 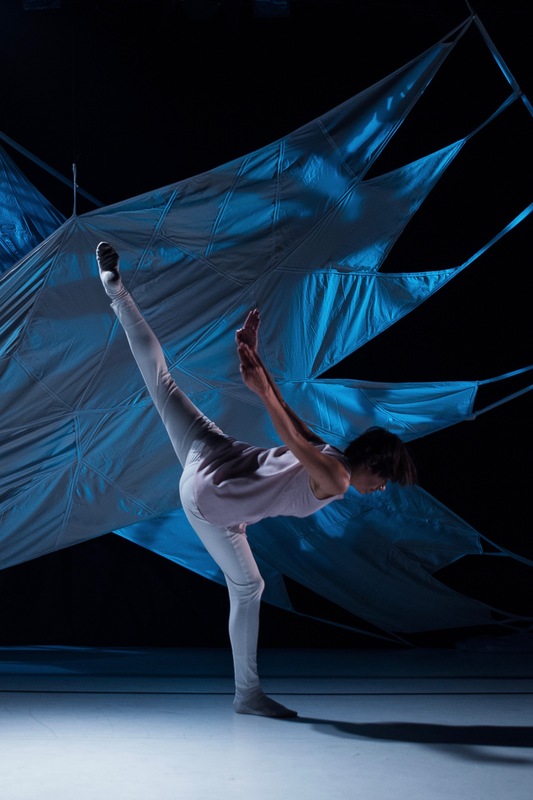 With many causes and charities close to her heart, Tejpar donates her time choreographing and creating shows for Dancing with Parkinson’s, their Intergenerational Dance Project, with emerging performers and seniors, as well Dance Collection Danse.